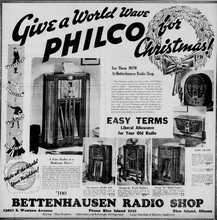 found at the bottom left of this page. 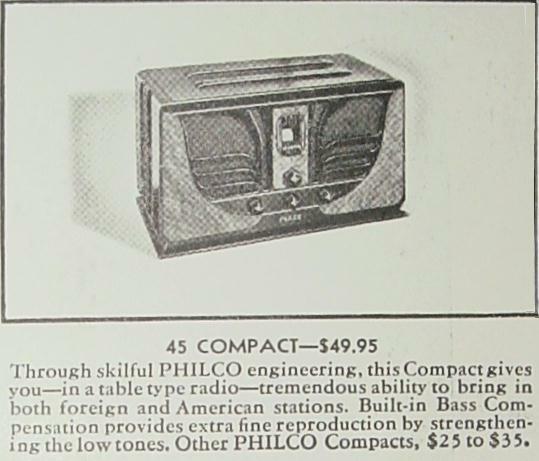 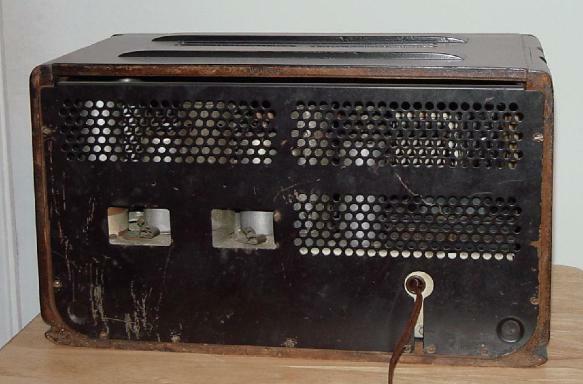 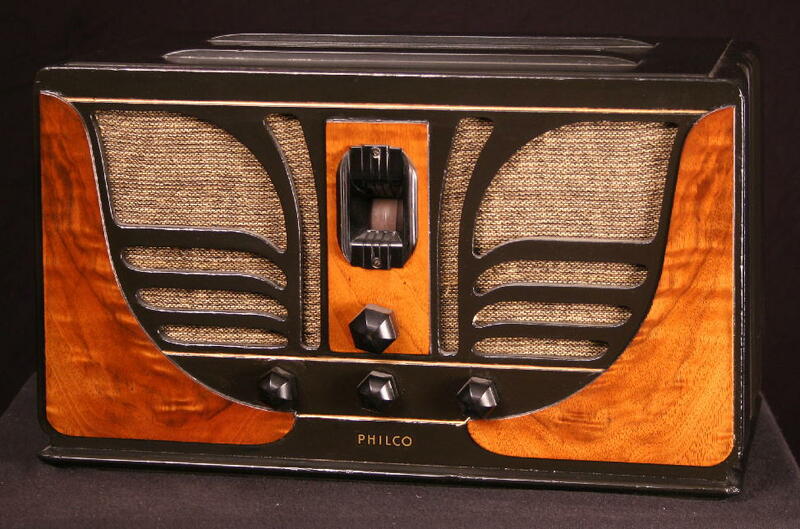 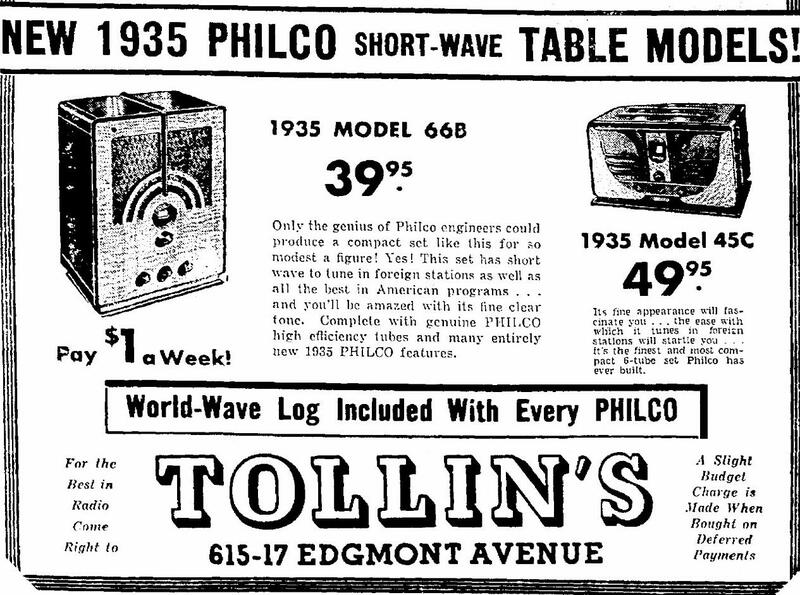 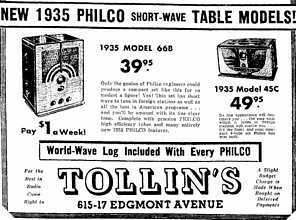 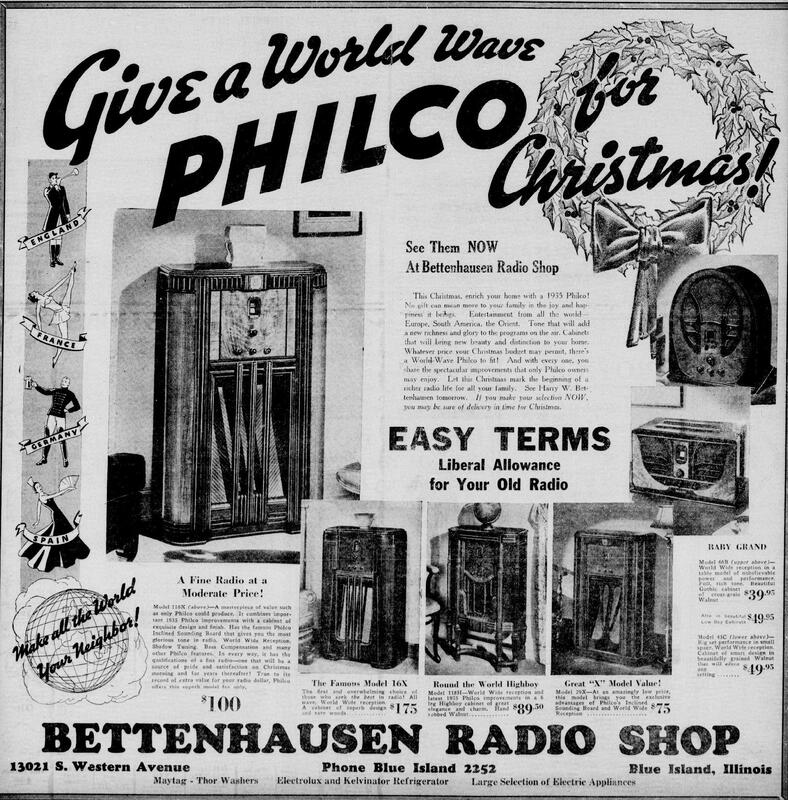 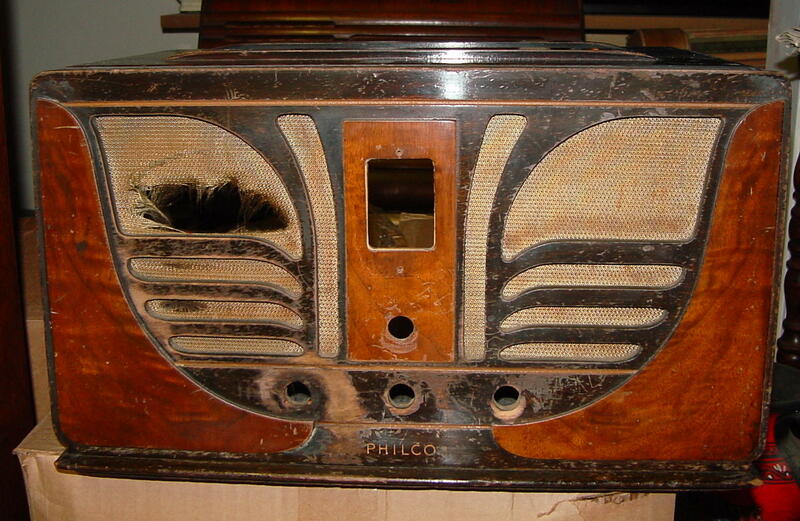 Philco 45C... the finest, most beautiful compact ever built. 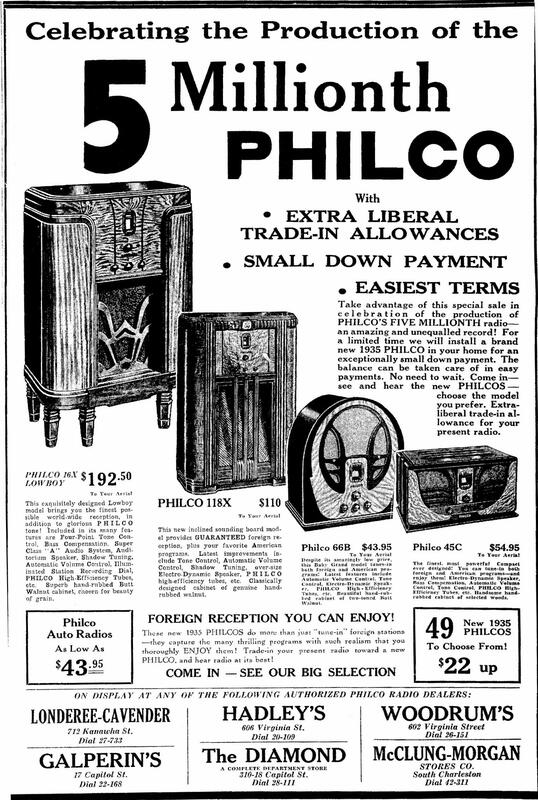 see and hear the new 1935 PHILCOS. 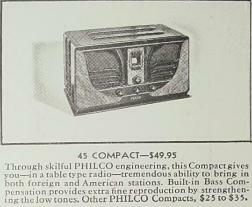 Learn how easy it is to own one."